Tea Hornimans in bags - 0553 ! 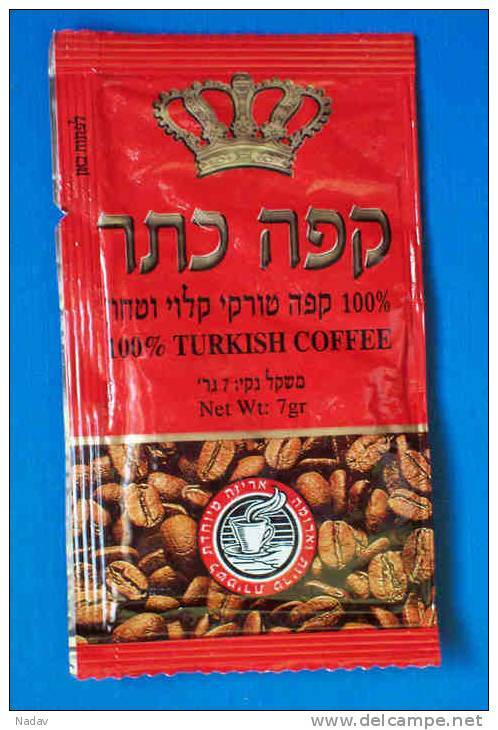 Turkish coffee in bags- Israel, - 0588 ! 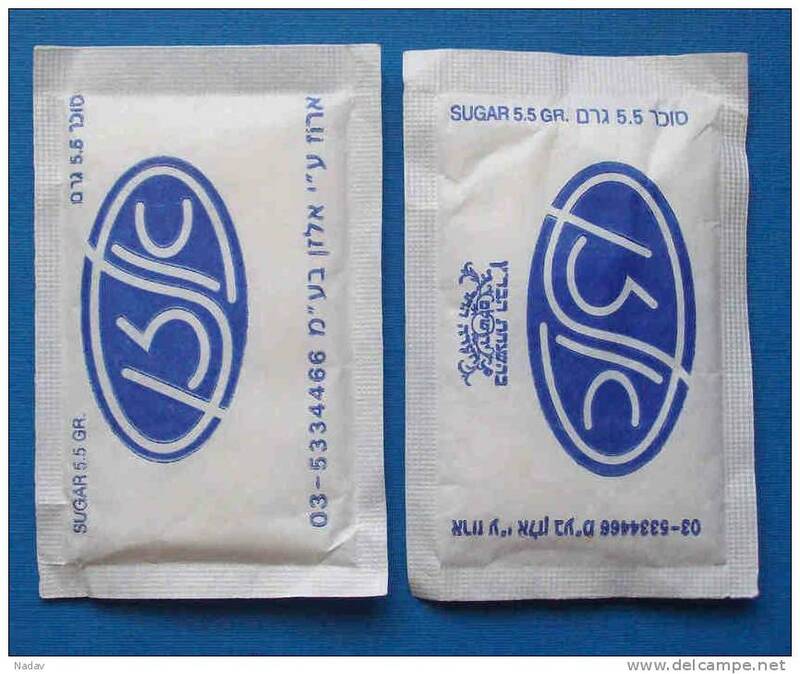 Sugar in bags- Israel, - 0599 ! 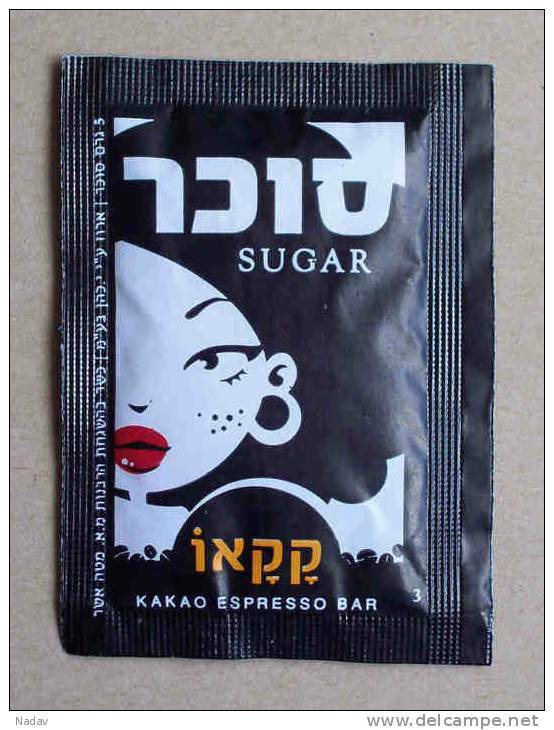 Sugar in bags- Israel, - 0598 ! 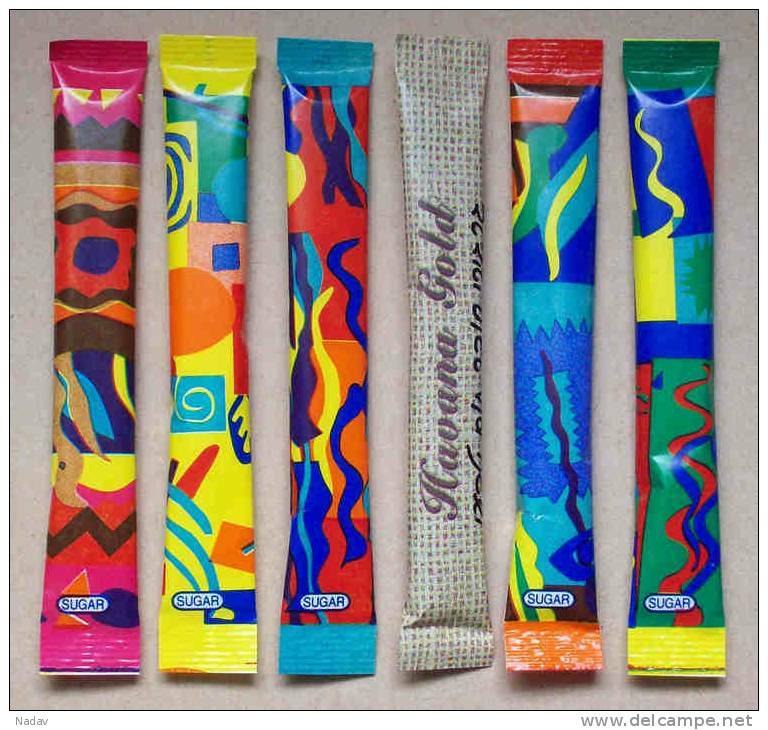 Sugar in bags- Israel, photo in two size - 0552 ! 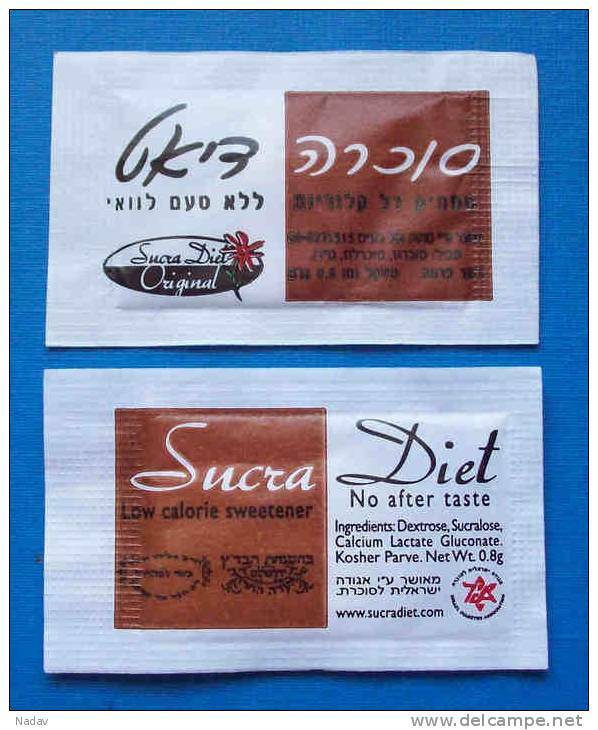 Sugar in bags- Israel, photo in two size - 0597 ! 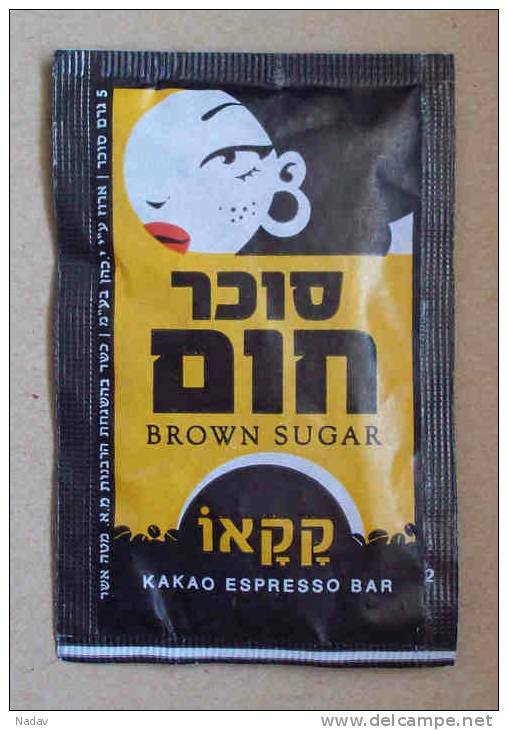 Sugar in bags, Israel. Super set - 0586 ! 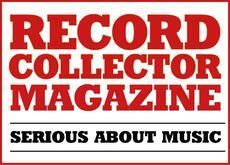 There are 19879 items which correspond to your search on Delcampe International.